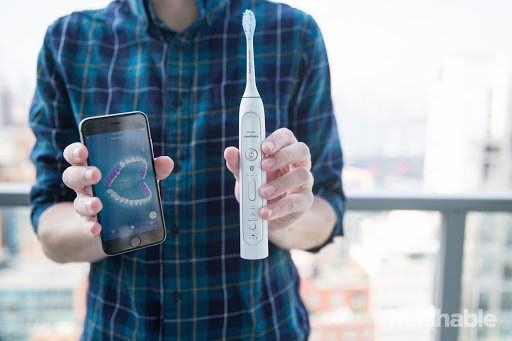 Will You Use The New Phillips Smart Toothbrush? FlexCare Platinum Connected, which connects to your smartphone. brushing your teeth as well as you can. 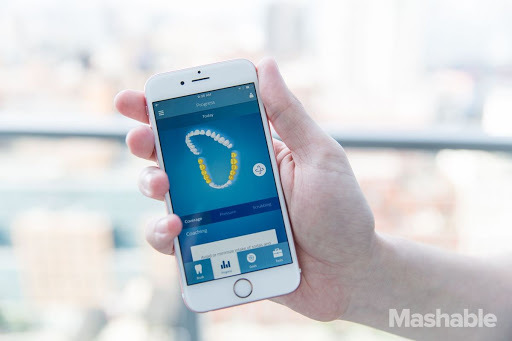 like an electric toothbrush with a built-in guidance system. American Dental Association probably wouldn’t disagree with you. is pretty superfluous to the average brusher. 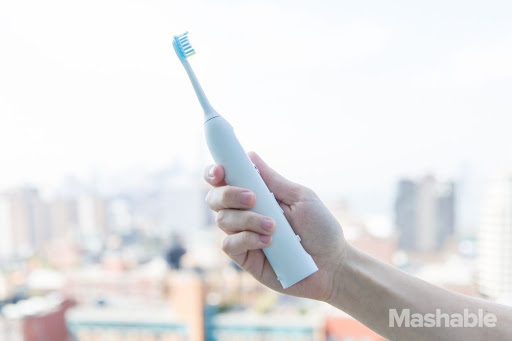 The FlexCare on its own looks like most other electric toothbrushes. range of about five or six teeth. lets you know when that section has received enough attention. easily just brush with less pressure without an app to tell you that. the guilt factor alone may shame you into doing it. vastly more tips than we would have expected there to be. cannot be used for anything. movie tickets and clothes with your points and only costs $50. extensive range of sensors and personal tips. brush, or even a non-Bluetooth electric brush.